rant « It's For My RP Spec! 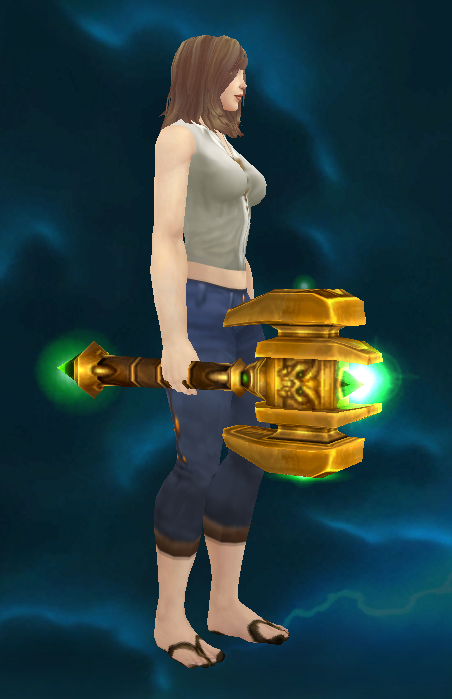 I’m working on a new entry about one of my biggest annoyances in the game (which revolves around transmog, naturally). I’ll also have the transmogs I’m rotating on my current 100’s coming up as well!